More than ever before, companies need to make good hiring decisions because poor hiring decisions cost hundreds of thousands of dollars in corrections. 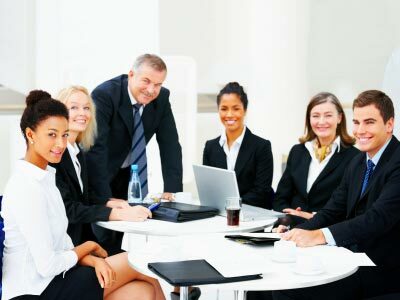 Additionally, professionals seeking a career move need forthright and honest advocates because a career move can either blossom a career or become a very costly and regrettable experience. So how does a good match between an employer and a prospective employee come about? It can only be made by a thorough understanding of the employer’s company culture and its job opening as well as a comprehensive understanding of the candidate’s background and career aspirations. Great matches are the cornerstone of Fischer Search Group.